We offer in our office an integral service to our high risk obstetric patients, offering all the human and technological support as well as the necessary infrastructure to achieve the best maternal-fetal results. For this we rely on a team of professionals with ample experience in this obstetric field and the support of other medical specialties involved, as well as neonatal and adult IC units. 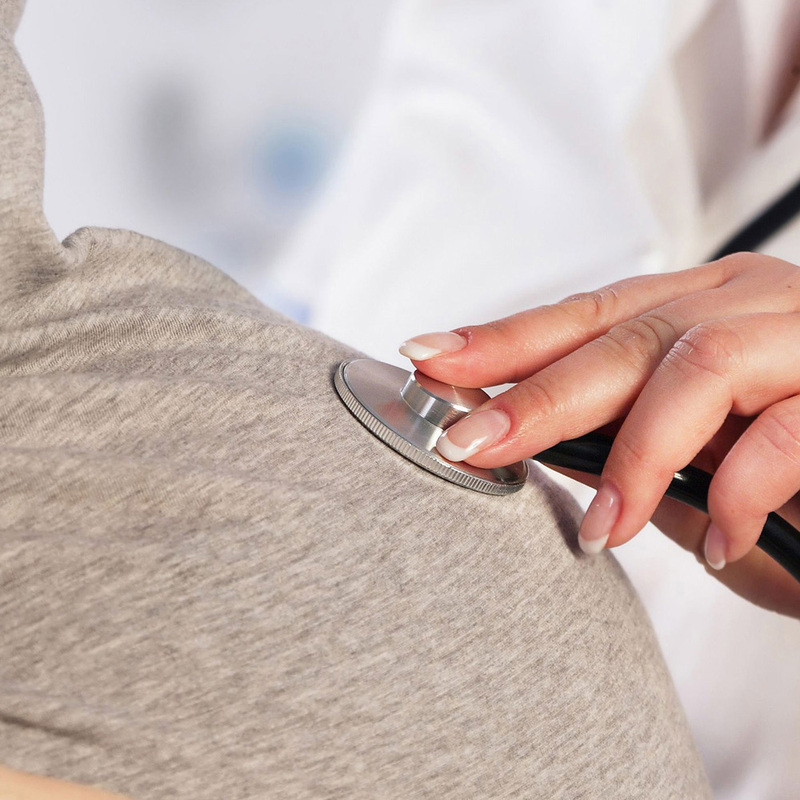 A high risk pregnancy is that in which the mother or fetus and/or new born have a higher probability of becoming ill or dying, or presenting permanent damage before and/or after the delivery. This represents 20% of total pregnancies and occurs more often in women under 20 or over 35. The care of these patients is individualized, with a series of controls throughout the pregnancy depending on their special needs, and include weight and blood pressure control, sonograms and Doppler studies in every visit, and periodic blood and urine analysis. We also have, in the Ruber International Hospital, at our disposition all medical and surgical specialties to which we can resort to in case of special situations during gestation.